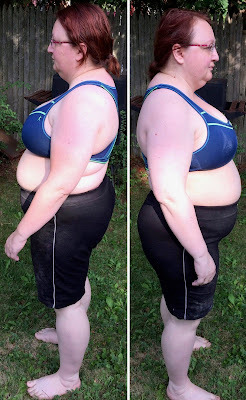 One Day More Fitness Blog: New Updated Progress Photos! 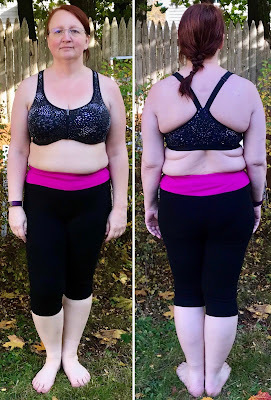 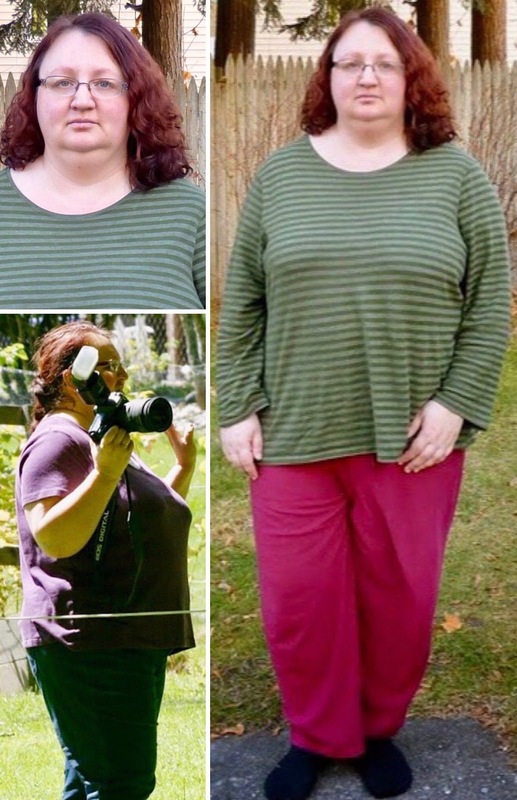 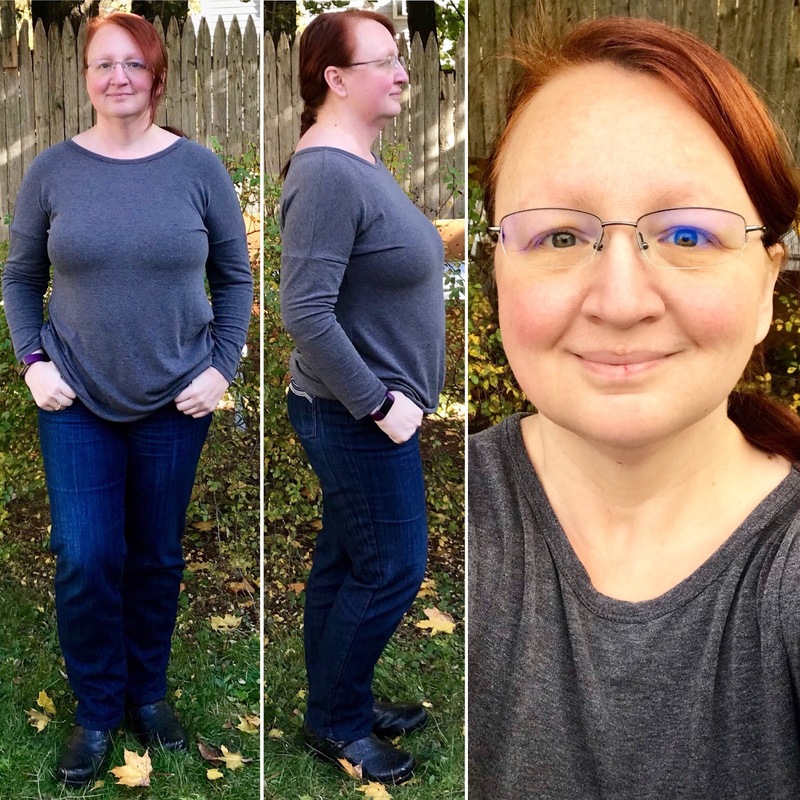 I didn't realize how much time had passed between my progress photos so I finally got around to taking new ones, both in regular clothes and in workout ones. 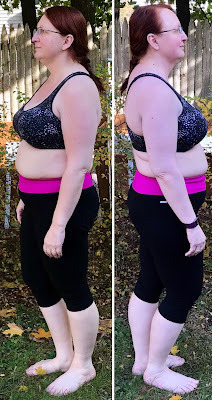 The most recent compared with the oldest will be on this page and you can see all of them on my "Progress Photos" page! The difference is just amazing and I'm not done yet! This is 230 lbs from 06/26/2015 vs. 166.4 lbs on 10/27/2017 - 63.6 pound loss! 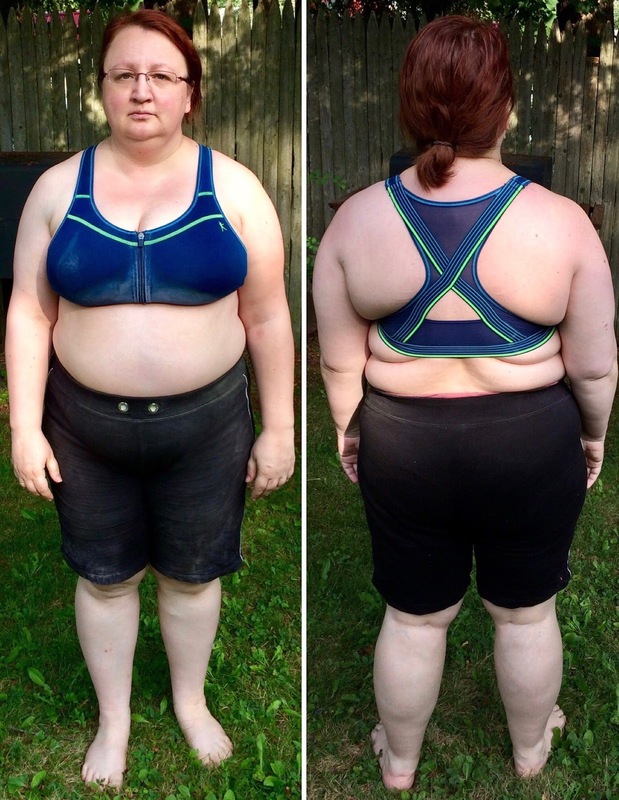 This is 223.4 lbs from 09/24/2015 vs. 166.4 lbs on 10/27/2017 - 57 pound loss (63.6 pound loss in total).